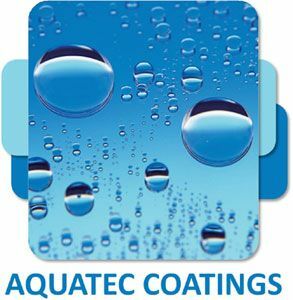 Its been a great year here at Aquatec Coatings! We have been very busy with projects, site improvements and extending our product portfolio. February brought the launch of our new website and logo. Throughout the year we increased our online following and received delivery of new mugs and colour wall charts all baring our new attractive logo. As well as achieving our CHAS accreditation for the third year running, we successfully moved from ISO 9001 2008 to 2015 implementing the new version across the company in March. We received delivery of a new 3000 litre mixer as well as spectrophotometer for our QC department. Our QC facilities were also upgraded with a custom-built colour matching room for use with the new spectrophotometer. Research and Development also received an installation of a new spray booth fitted with extraction. Over the year we have taken on new staff in our Production & Warehouse, Research & Development, Sales Office and Finance departments. We also celebrated the ten year anniversary of Sam Kennedy, a valued member of the team. 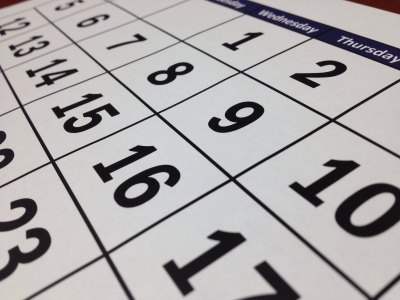 We attended a range of trade shows and events including the Wernick Seminar, The Modular & Portable Building Association Golf Day and Christmas Party. It was great fun getting to know everyone better and we look forward to seeing you all again in the new year. We have been involved in the supply of floor coating systems to a local football ground, and two charity projects looking for water based emulsions and cladding coatings. We were honoured to contribute towards these worthy causes. Product development has been our main focus this year to diversify our portfolio. We launched an innovative product, ShieldTec Epox-600, a single pack anti-corrosive direct to metal gloss coating. We expanded into the industry of fibre cement board coatings as well as developing a primer and topcoat system for the joinery industry, a textured spatter finish coating and two pack polyaspartic line marking paint all to be launched in 2019. We would like to take this opportunity to thank all our suppliers and customers, it has been a pleasure working with you all and we look forward to continuing our relationship in 2019 which we hope will be our best year yet.